And we still don’t know what it even is. Dark Souls 3‘s poise stat has been a bone of contention amongst players for a while now, with no one knowing what the hell it actually does. There have been attempts by the community to find out, but all From Software have said on the matter is that the poise stat is “working as intended,” which has helped no one. 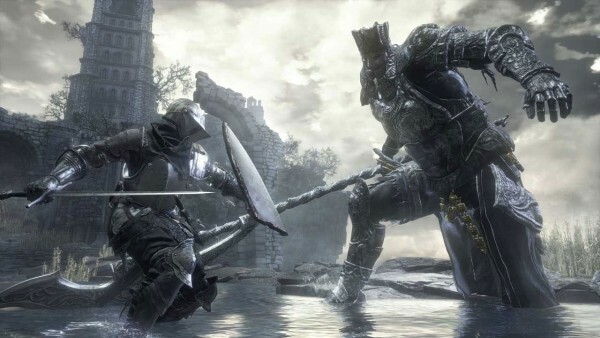 Kotaku broached the subject of poise with series director Hidetaka Miyazaki, and while he didn’t offer any further insight into what the stat is and how it works, he did indicate that the studio could have handled it better. So the mystery continues around poise, but we can be fairly confident that a similar situation won’t pop up again with future titles. So that’s something.